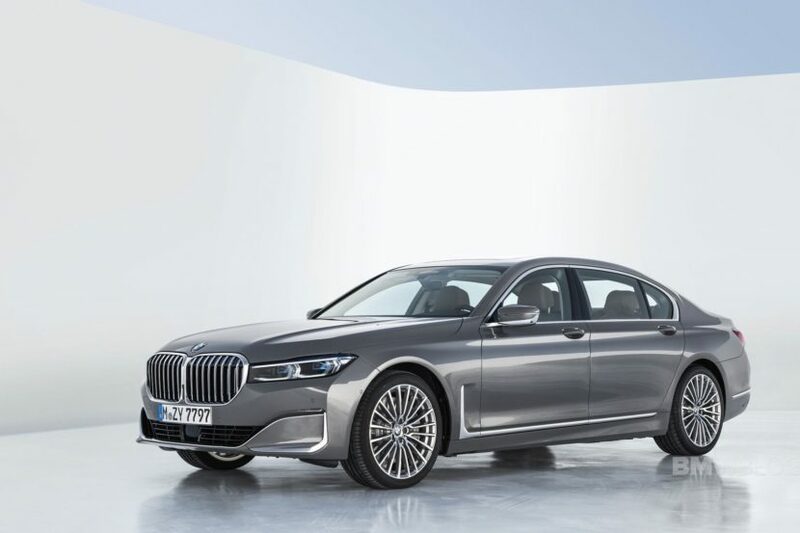 The new BMW 7 Series is bound to reach customers this summer. The Germans have done their usual facelift things and brought out almost a brand new car, looking at how many things have changed and that includes a lot of the engines. Some of those changes were needed due to new regulations while others are just meant to keep the 7 Series competitive. However, while most changes have been announced, one has slipped under the radar. When a new car is launched we usually get a press release telling us all the things that have changed and a couple of others the manufacturer considers we should know. 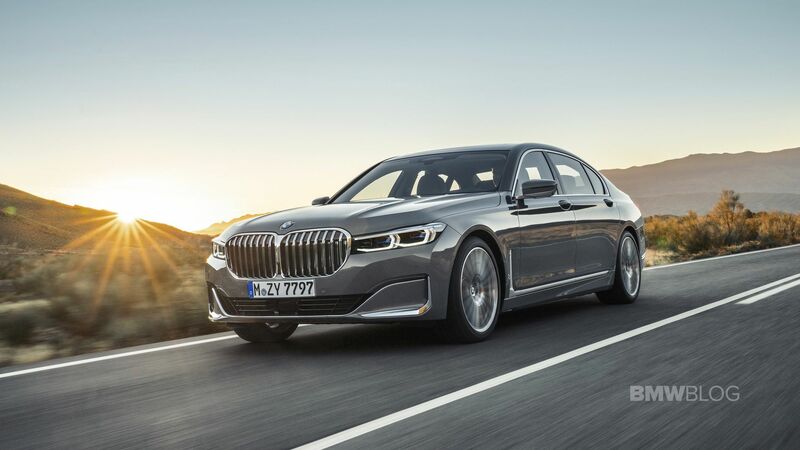 In the case of the new 7 Series, the company mentioned a couple of models getting new engines such as the M760Li which now has less power or the new 750i with the refreshed V8 from the M850i. BMW also pointed out that the 730d remains basically unchanged and so does the 750d. However, there was no mention of the 740i anywhere even though it did get a new engine. The new 740i and its variations (long wheelbase and all-wheel drive) gets a new, more powerful iteration of the B58 mill. It’s basically the same engine from the 540i, making a bit more power than the old mill and the same amount of torque. To be more precise, the new 740i has 340 PS (335 HP) and 450 Nm (332 lb-ft) of torque. The old version had 326 PS (320 HP). In terms of performance though, nothing changes. The sprint times are the same, the 740i claiming a 0-62 mph sprint time of 5.5 seconds, the 740Li doing the same sprint in 5.6 seconds while the 740Li xDrive is the fastest at 5.1 seconds. The fuel consumption claims are unchanged but you can now brag about having more power than before while also releasing less toxins into the atmosphere.